The show aired last week. 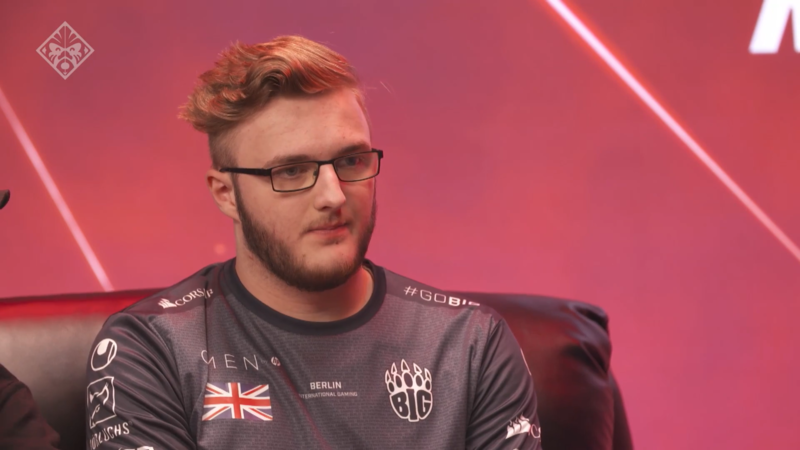 On the latest episode of the OMEN Esports Report, BIG AWPer Owen “Smooya” Butterfield joined the broadcast to discuss Counter-Strike: Global Offensive’s London FACEIT Major. 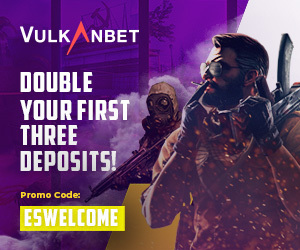 Smooya’s team placed sixth in the tournament and took home $35,000 in prize money. Astralis took first place in the tournament, which many considered a blowout. The team earned a $500,000 prize. For Smooya, they’re a team that’s mastered CS:GO—and other rosters can learn from them. Smooya also offered a few tips for players who want to get good at CS:GO. The first tip? Practice in the Recoil Master Weapon Practice. Smooya uses the map for five to 10 minutes a day to kick off his CS:GO time. It’s just a good way to check out your spray and recoil patterns, as well as your aim. The second tip is to check out pre-fire maps to practice cross-hair placement. “This map is important for learning where someone’s head will be when you peek a corner,” Smooya said. Lastly, Smooya said players should practice movement and map jumps to be efficient in getting around CS:GO maps. Earlier on the show, Twitch streamer Spamfish appeared to take on the CS:GO headshot challenge. Digital Foundry also visited the set to go over Nvidia’s new $800 GeForce RTX 2080 graphics card and its impressive stats.